Considered design choices play a key role in building or refurbishing a healthcare facility. Research has shown that a well-designed nurturing and therapeutic environment contributes greatly to how a patient and family perceive their quality of care and their overall experience. Healthcare facilities that are designed in a less clinical way have better patient outcomes and recovery times, thereby reducing the patient’s length of stay. Design positively affects staff satisfaction, thereby enabling the facility to attract and retain quality staff with an improvement in morale. Design can also reflect a sense of the facility’s image, reinforcing its strategic goals and point of difference. Healthcare furnishings provide the scope to achieve this. Textiles can also play a key role in creating a healing environment, adding colour and texture to areas that otherwise would look quite hard, cold and clinical. 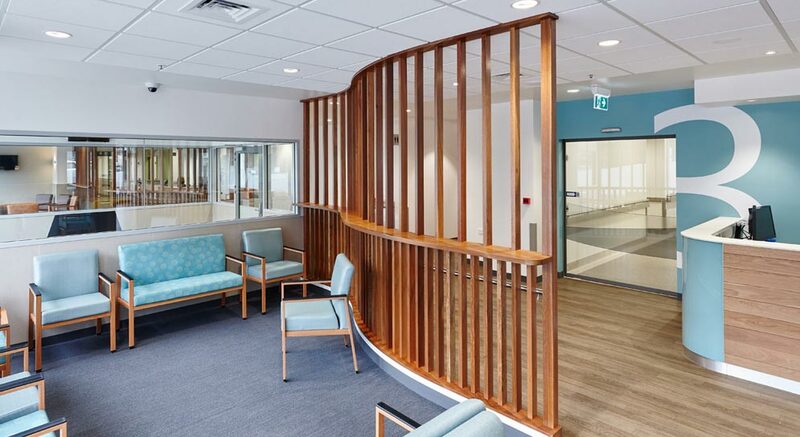 Australian healthcare textile supplier Instyle offers a wide range of coordinating drapery textiles, upholstery vinyls, Cryptons, wallcoverings and acoustic solutions that reflect this design philosophy. For designers and healthcare facilities that prefer a more customised solution, Instyle’s design studio can also work closely with clients to best interpret their vision. A recent project wanted to include a connection to the local area and the surrounding landscape into the design to define specific areas. By customising the colours in the privacy curtaining to coordinate with the company’s extensive range of vinyl and Crypton upholstery, Instyle was able to support the designer’s vision of natural themes throughout the facility. 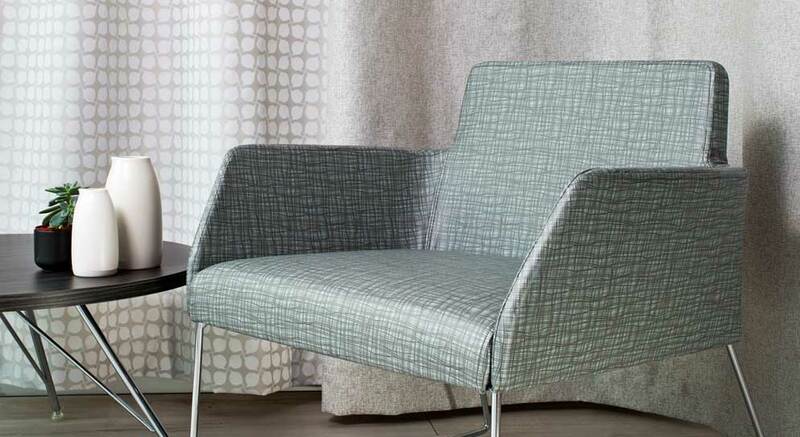 With most healthcare furnishings refreshed every 7-10 years, Instyle can design a highly durable product that has a long lasting design aesthetic. Instyle has developed numerous custom designs including Prince of Wales Private, La Trobe, Queen Elizabeth and Greenslopes hospitals to name a few. Instyle’s design studio can provide computer aided simulations and samples to assist the designer and healthcare facility in their decision making. Through its strong relationships with leading textiles mills in Australia and overseas, Instyle can organise prototype lengths and production. The result is a consistent and high-quality product to create a healing environment.